With cooperation and content sharing I bring this short and sweet study on the portion of the week by Shaul Youdkevitch. He was one of the first teachers of the Kabbalah center, who studied directly from Rav Berg. 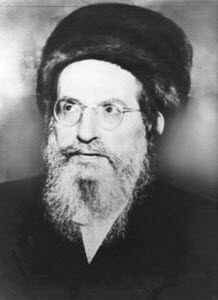 He also was one of the first teachers to leave the KC after the Rav was no longer leading it. His website is http://www.livekabbalah.org/ where you can find more great content. Other teachers of kabbalah may email me directly to zion at dailyzohar.com. I’d like to hear from you. Please feel free to post your comments and questions below.